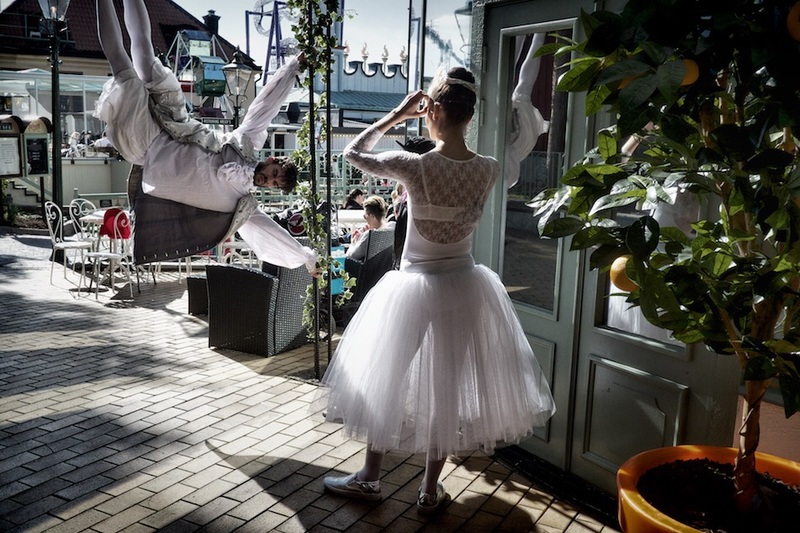 In 2013 I started a project shooting in the Stockholm amusement park Gröna lund. I went on all summer and it really fed me up. So what do you do with project that go cold before finished? Put it in the freezer and let it rest. (This is NOT how I manage projects at work though)! Yesterday I went there again and it felt quite nice to shoot that place again. I think the project is up and running again. Yay. Love this image and agree with you about putting projects on hold. A good project will go on for years, and inevitably during that period there will be times when you are fed up with it and lack any motivation. As you say ‘freeze’ it and come back to it later when the enthusiasm has returned. Otherwise your work will not be as good as it can be. (Sorry for this embarrassing late response, Dave. I must have missed the notification some how).